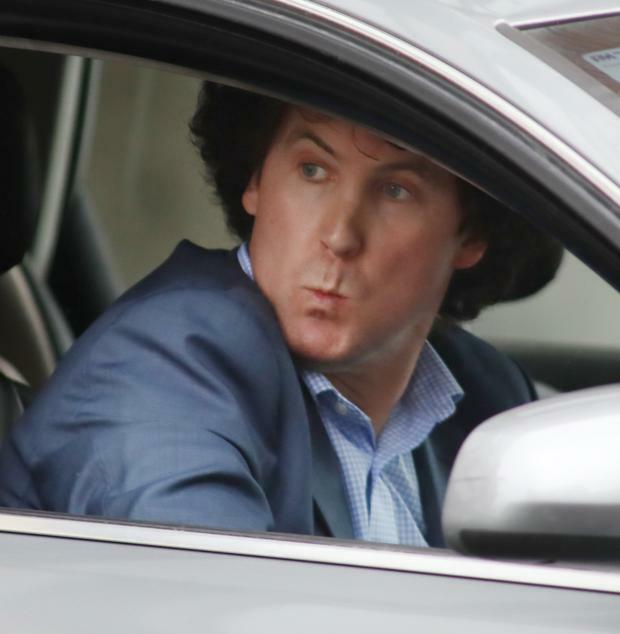 BUSINESSMAN and former Cavan county footballer Eddie Og O’Reilly and his brother, Michael, had paid only €300 on a €500,000 investment mortgage over the last seven years, a judge said today. Judge Jacqueline Linnane in the Circuit Civil Court said that while Michael, of Freeduff, Kilcogy, had told Bank of Ireland Mortgage Bank three years ago that they could take back the brothers’ Dublin-based apartment and sell it , Eddie Og had continued to oppose the bank gaining possession of it. She told barrister John E. Donnelly, counsel for the bank, that she had not found any merit in a number of claims Eddie Og O’Reilly (37), of Toghernaross, Kilcogy, Co Cavan, had put forward as a possible defence against the property being possessed by the bank. Mr Donnelly, who appeared with Hugh J. Ward solicitors, said the brothers in 2006 had taken out a mortgage for €502,250 to purchase a €574,000 three-bed apartment at 30 Sheas Court, Manor Street, Dublin. Monthly repayments of just over €2,300 a month had fallen into arrears. He said that only a few payments, two of €50 each and one for €200 had been paid off mounting arrears since 2010 and the bank had experienced difficulty in serving Eddie Og with papers. Michael O’Reilly had given the bank his written consent in 2014 to re-possessing the house. 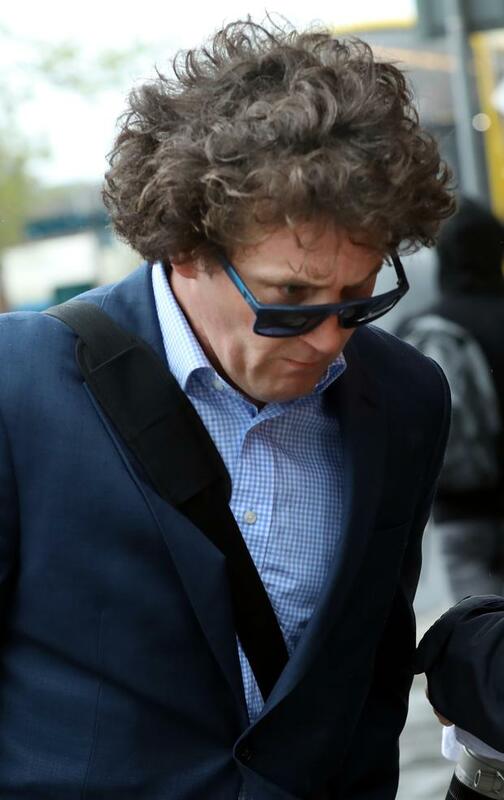 Mr Donnelly said that in the meantime Eddie Og O’Reilly had provided the bank with “cut and paste” items of possible defences to stop or put off the bank obtaining possession of the property. These were already legally impugned on-line arguments put forward by lay litigants and unqualified advisers in other cases. Eddie Og O’Reilly told the court he had been let down by his brother Michael and he alone had been left to deal with the matter. He, Eddie Og, had gone off to America to work in the construction industry and he had returned and was now operating as a sole trader in the construction industry in Ireland. He told Judge Linnane that some people would now have you believe that the construction industry was again booming but this was not the case. The judge told him there were again many cranes and site hoardings appearing everywhere in and around Dublin which would suggest the industry was indeed booming. Eddie Og, who represented himself in court, asked for a further adjournment to allow him put his affairs in order. This was refused by Judge Linnane who said the overall debt was now in the region of €570,000 and she had been unable to find any merit in the arguments previously put forward by him. She granted the bank an order for possession against both Michael and Eddie Og and directed that they pay the bank’s legal costs which are likely to run into tens of thousands. She said Michael O’Reilly, who had consented to the sale of the property several years previously, may not be so severely hit with costs. Judge Linnane granted both brothers a three months stay on her order. Mr Donnelly had told the court that while Eddie Og claimed he was resident in the apartment, each affidavit he had signed for the court had been made from his Co Cavan address. The bank believed the apartment had been rented out but was unaware of where any rental payments had gone. When Judge Linnane asked Eddie Og about his Co Cavan address he said he did not want to go into that. The order for possession was also made against anyone living in the property.